Coolidge was not one to join the latest popular movement awarding privileges to one group while denying them to others. To do so is the opposite of equality. Suppressing the differences between men and women not only denies each one’s unique role but it thwarts the realization of equality. As Coolidge would say, “Women have a natural and indisputable place in the affairs of state. We do not want solely a man’s or a woman’s world — we want a human world and we are rapidly achieving it. This does not mean that men and women are to become alike. Rather it requires each of us to make his or her peculiar contribution. Fortunately no two of us are alike. 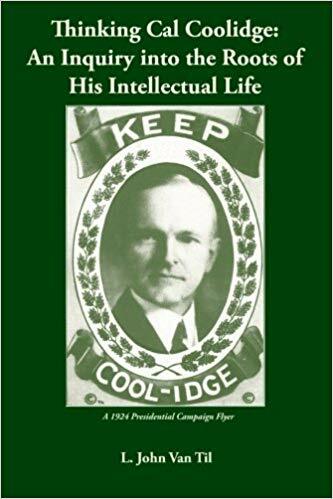 Our civilization will be sturdy and satisfying, rich and dependable…in proportion as we deepen rather than decrease the difference between men and women.” Coolidge did not see people as monolithic groups. He ably measured the individual by his or her character. In fact, he saw more potential in people than they usually saw in themselves. 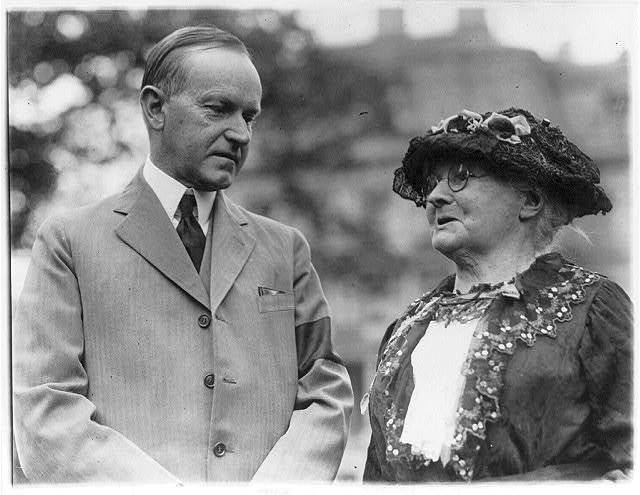 Coolidge was among those who believed women, naturally conservative in outlook “not only for themselves but for their posterity,” would render a “great benefit” by voting with sound moral values. Suffrage, to Coolidge, was not about placating a demographic. “Nothing can be safer…than the informed judgment of the mothers of the land.” Notice, what made the country secure was not empathy with or identity as a woman but informed judgment. The voter must understand how his and her decisions impact the future. Progress comes through the moral character each individual possesses. Skin color, gender, and party affiliation were unessential to genuine equality. 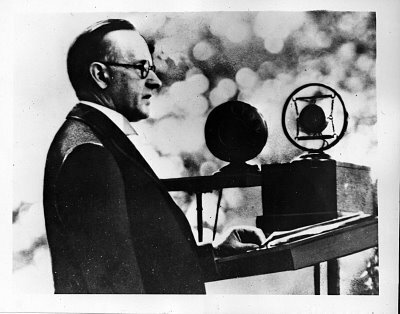 This standard was illustrated by those with whom Coolidge worked. Though the first President to nominate a woman to the Federal Judiciary, Coolidge was not seeking symbolism. His choice was Genevieve Cline, a self-taught expert in customs law who adroitly surveyed the complex terrain of tariff policy. She had developed this fascination as a young lady and, after many years of hard work, had established her own private practice in Cleveland. She eventually took on the challenging work of merchandise appraiser for the Treasury Department until her confirmation to the U. S. Customs Court in May 1928. Through it all, she consistently refused special treatment for herself, expecting the quality of her work, not her gender, to measure justice. 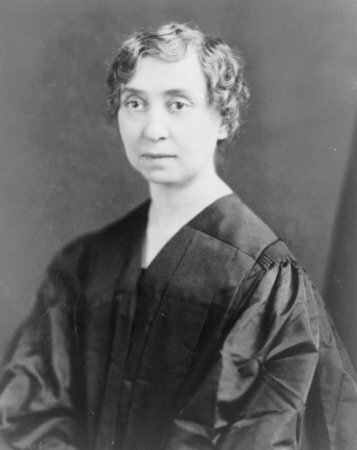 She bravely asserted in 1949 that, “There is no gender in the law. No one says ‘man lawyer’ so why say ‘woman lawyer?’ ” For Judge Cline, justice must remain blind to incidentals to remain just. Though appointed before Coolidge rose to the Presidency, Mabel Walker Willebrandt was retained and encouraged to keep doing her duty. After she took heat for criticizing certain federal district attorneys over selective enforcement of the law, Coolidge encouraged, “Keep plugging away at ’em.” Willebrandt was the Assistant Attorney General of the United States. Her unshakeable commitment to the law meant setting aside any personal reservations about the Volstead Act. Prohibition enforcement, enacted by the people through Constitutional amendment, applied impartially to everyone alike. For Willebrandt, the law did not depend upon having empathy for people’s plights. The law remained fair when it was blind to those particulars. 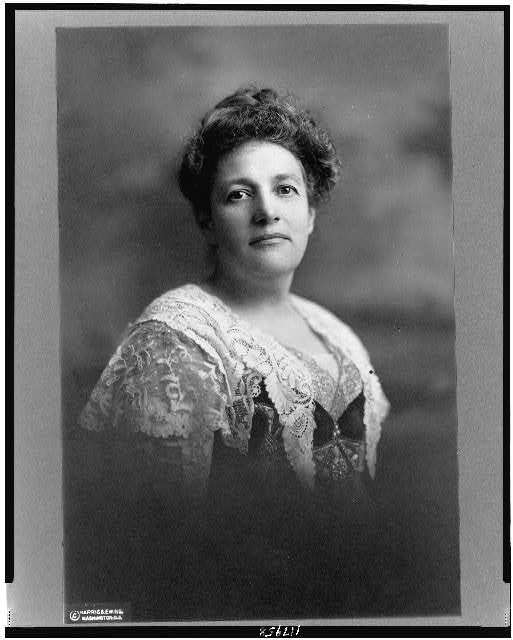 One of seven Republican women to serve during the Harding-Coolidge years, Florence Kahn demonstrated that faithful public service can be accomplished without catering to “women’s issues.” Mrs. Kahn, having supported her husband in his Congressional work, decided to run for his seat after his sudden death in 1924. Her sense of obligation prompted her to serve, forging a strong conservative record representing San Francisco over six terms. At any time, she could have appealed to her identity as a woman, or even a Jewess, to engender support for legislation. She refused. The merits of each issue must stand or fall on their own. While she believed women should serve, Kahn never accepted the premise that women needed special legislation for their “issues.” Asked why not, she said: “I am not specifically interested in so-called women’s questions, as all national positions are sexless.” Kahn did not represent women, she would say, she represented her district. Building strong military preparedness, enabling constructive economy, and meeting national obligations to veterans and their families were important policies for everyone. Governmental affairs are not segmented into gender-specific issues. They are borne by all and pertain to all. Therein lies equality. For Representative Kahn, Assistant Attorney General Willebrandt, Judge Cline, and President Coolidge, what the nation required was not special allowance for irrelevant differences, but a deeper appreciation for the ways our distinct gender roles complement each other. When men and women exercise informed judgment as citizens, contributing together toward common goals, a vibrant liberty under an impartial and truly equal law can be preserved for the next generation. Brown, Dorothy M. “Mabel Walker Willebrandt: A Study of Power, Loyalty and Law.” Knoxville, TN: University of Tennessee Press, 1984. 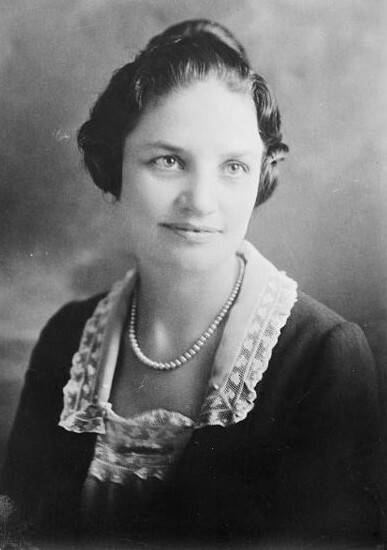 “Florence Prag Kahn,” in “Women in Congress, 1917-2006. Prepared under direction of Committee on House Administration by Office of History and Preservation, U.S. House. Washington: Government Printing Office, 2006. Fowler, Russell. “Coolidge and the Supreme Court.” Journal of Supreme Court History 25 (November 2000): 271-295. Goodhue, Norman H, “No Gender in Law, Says Woman Judge,” LA Times, April 17, 1949, p. C1. Keyes, Frances Parkinson, “Seven Successful Women,” Delineator (July 1928): 16. Levstik, Frank R. “Cline, Genevieve, Rose.” Notable American Women: The Modern Period: A Biographical Dictionary. Cambridge: Harvard University Press, 1986. Willebrandt, Mabel Walker. “The Inside of Prohibition.” Indianapolis: Bobbs-Merrill, 1929.